Beschreibung derzeit nur in Englisch verfügbar! will provide truly outstanding performance. The BD-A1060 has a front panel made of high-grade aluminium. 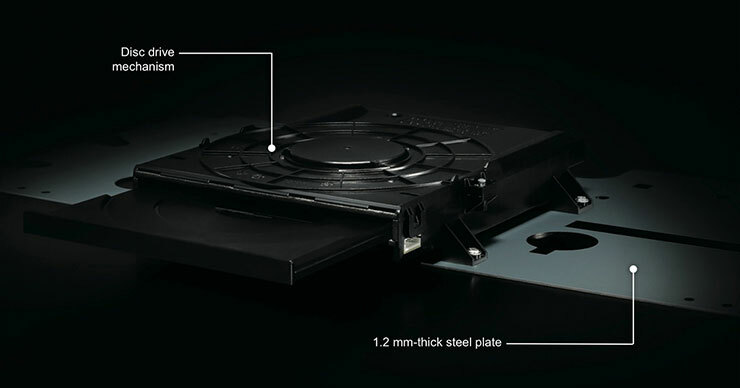 The top cover is 0.6 mm with a 0.6 mm thick steel plate, and the bottom chassis is 0.8 mm with a 1.2 mm thick steel plate. Compared to the previous model, it is 30% heavier, using a heavy base to provide a stable core for high stability. In addition, the drive mechanism is mounted to the chassis by a 1.2 mm-thick steel plate. Thanks to this strict anti-vibration construction, signal degradation is minimised. The BD-A1060 has independent power supply and audio circuit boards, with a magnetic shield between them. In addition, the winding wires of the transformer digital and analogue sections are independent and also have separate earths for lower impedance, so noise caused by electrical and magnetic interference is held to an absolute minimum, improving the S/N ratio. 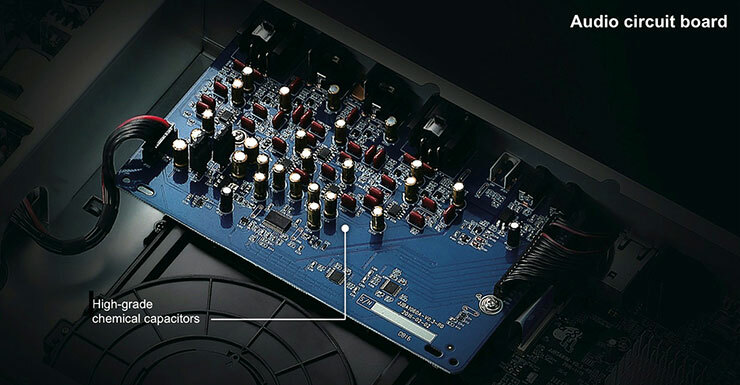 The audio circuit uses block chemical capacitors of the same type used in the high-end AV receivers and all other major parts are selected for highest sound quality. Furthermore, the earth that is the base of the circuit, applied to all parts, both audio and digital have completely eliminated loops; also points were reconsidered to minimise induction and interference for pure and stable earths, eliminating the negative influences on sound quality. 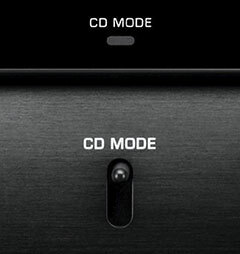 The BD-A1060 offers a CD Mode for playing music discs. This mode reduces disc revolution by 20%, thus improving data reading sensitivity. In addition, the combination of drive motor stability and disc rotation greatly reduces vibration. It also turns off the HDMI video output and other circuits that are unnecessary for audio playback. As in high-end CD players, high sound quality music reproduction has become possible. The BD-A1060 provides XLR audio output terminals, which are used for pro audio applications and ensure low noise for high sound quality. In addition, all stages after the audio DAC to the output terminals are balanced. When used together with an amp that has balanced input terminals, such as the CX-A5100 AV Preamp or the A-S3000 or A-S2100 Hi-Fi Integrated Amps, the highest possible disc reproduction performance is achieved. The BD-A1060 features a 4K upscaling function. Any resolution video image can be upscale to the latest 4K resolution. You can enjoy video from Blu-ray Discs with the image detail and depth that only 4K can provide. The BD-A1060 supports playback from Blu-ray 3D™ discs, as well as from SACD and DVD discs. It is compatible with the Dolby True HD® and DTS-HD Master Audio™ surround sound formats. Additionally, for network use, it can handle FLAC and ALAC 192kHz/24-bit and DSD5.6 MHz high resolution audio formats. You can enjoy a wide variety of video and audio content with just this one player. Wi-Fi Built-in capability allows wireless connection with your household wireless router, greatly simplifying system connections to enjoy network audio and music streaming services. 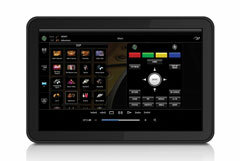 You can control your Blu-ray Disc Player using the AV Controller app or MusicCast app. If no Wi-Fi router is available, the Wi-Fi Direct feature allows you to stream music and movie directly from your mobile device.